If you own a property with a balcony that overhangs a public highway then there is always a problem in that the local authority own the airspace above public highway. Whether local authorities granted statutory licence under Section 177 of the Housing Act 1980 is an issue but even if it has, it does not prevent the local authority dealing with its own airspace as it thinks fit. This can be a particular problem for flats with an overhanging balcony or shops with an overhanging balcony. 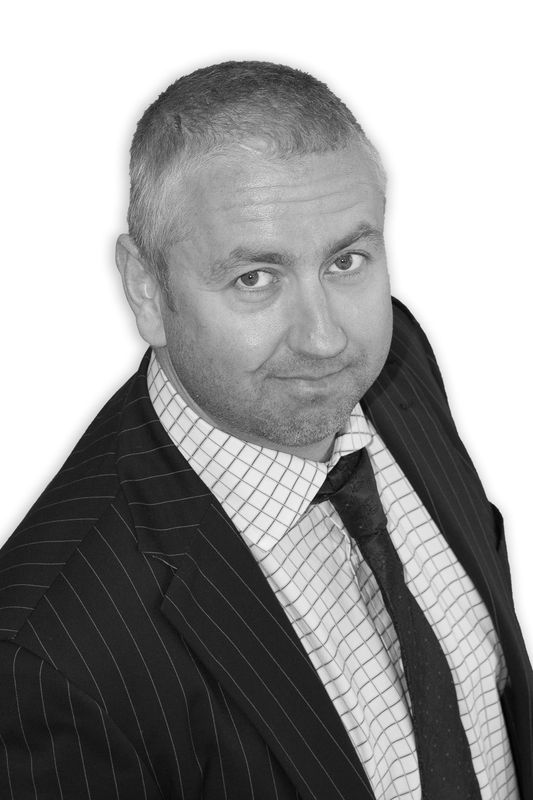 Indemnity insurances are available, for full property advice, please contact Chris Tymanowski on 01792 450010.